Pronet Engineering is known for its innovative implementation of project management techniques and controls that move a project forward on time and within budget. We also understand the importance of keeping all project participants informed with up-to-date progress reports to gauge a project’s status. Pronet Engineering team of construction managers assigned to each project takes pride in the services they provide. Our management teams provide project leadership and maintain a focus on the construction schedule. They effectively communicate with the project participants, monitor the work and progress of trades, facilitate coordination, provide project documentation, and follow-up on details and issues until resolved. This maximizes the value our clients get for their construction budget. 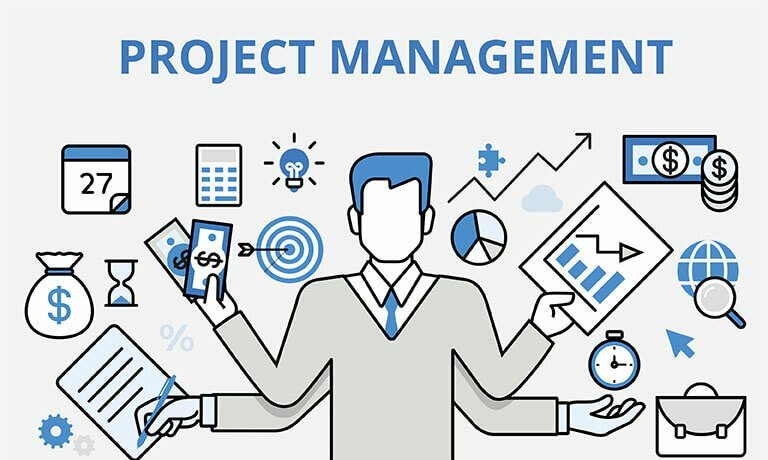 Pronet Engineering is known for its innovative implementationof project management techniques and controls that move aproject forward on time and within budget. We also understand the importance of keeping all project participants informed with up-to-date progress reports to gauge a project’s status.Successful project management is driven by proactive decision-making during the early stages of planning and design. Pronet Engineering scope of services is tailored to match each client’s specific needs. Our focus is on efficient and effective management, which is aimed at protecting the interests of our client Pronet Engineering team of construction managers assigned to each project takes pride in the services they provide. Our management teams provide project leadership and maintain a focus on the construction schedule. They effectively communicate with the project participants, monitor the work and progress of trades, facilitate coordination, provide project documentation, and follow-up on details and issues until resolved. This maximizes the value our clients get for their construction budget.We develop overall, integrated plans for logistics, management of budgets, expenditures and schedules to coordinate the worksite for the most efficient use of resources. Our professionals utilize their skills to achieve outstanding results providing key project management services.